TOP > Topics > 2006 > ASTRO-F/M-V-8 successfully launched. Nickname is "Akari"
ASTRO-F/M-V-8 successfully launched. 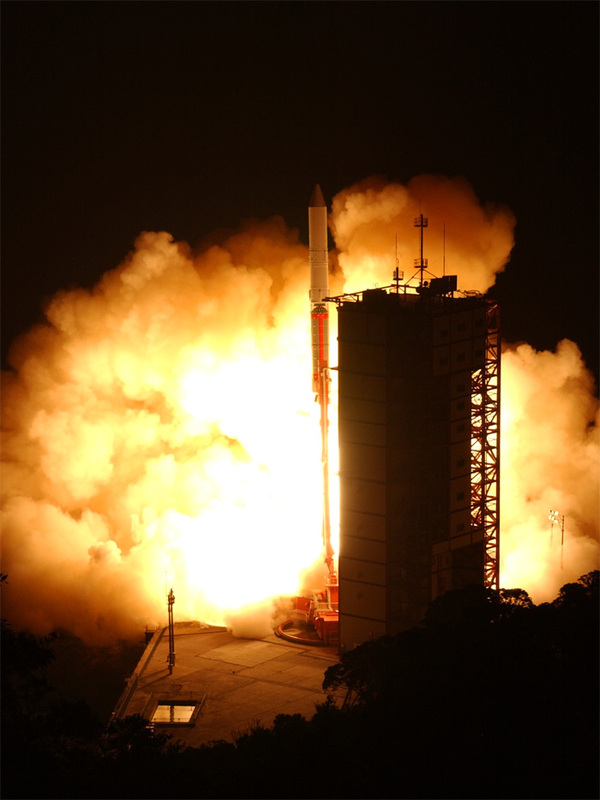 Nickname is "Akari"
The 21st Scientific Satellite (ASTRO-F) aboard the M-V Launch Vehicle No. 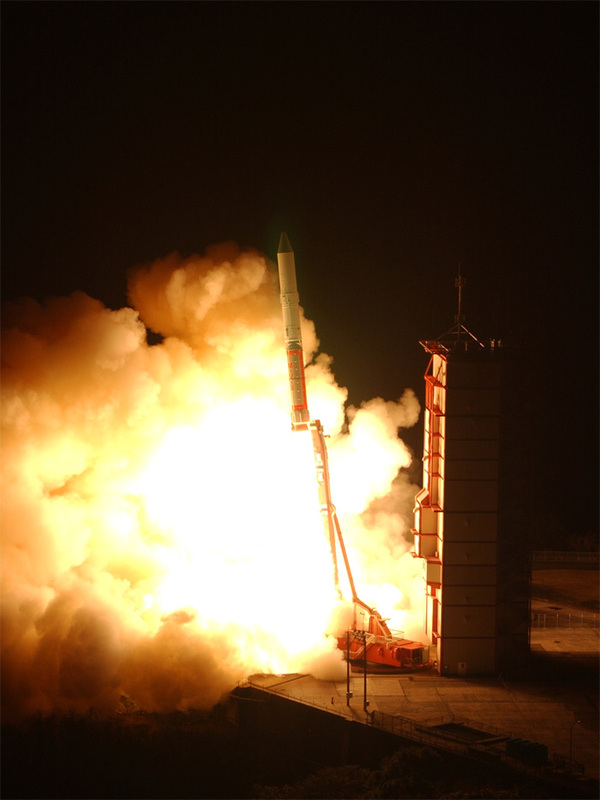 8 (M-V-8) launched at 6:28 a.m. on February 22, 2006 (Japan Standard Time, JST) from the Uchinoura Space Center (USC).